Asa Murphy is one of the foremost vocal talents in the UK. 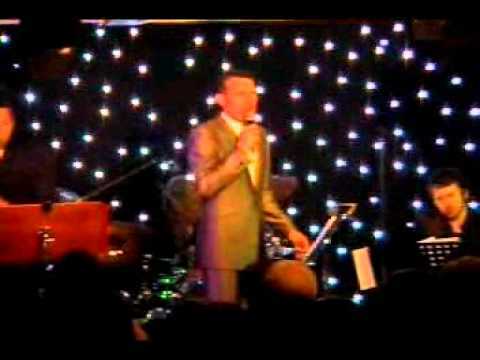 With his vibrant repertoire of self-penned material and his swinging interpretations of timeless tunes made famous by Frank Sinatra, Bobby Darin and Dean Martin, Asa simply has to be seen and heard. Standing ovations at Ronnie Scott's Club, Liverpool Philharmonic Hall and at venues all over the world attest to the pure artistic talent of Asa Murphy. I was born in Liverpool and am one of seven children; six boys and one girl. As a child I always had a love for music and my father Peter bought me a guitar when I was 10 years old. As a teenager I sang with friends in a local band at weddings and family gatherings but never imagined that this might lead to a serious career. My life-long friend Kenny Harrison always encouraged me to write and perform, and in 2002 I did so – at a friend's dinner dance. The set consisted of half an hour of Swing music from Bobby Darin, Sinatra and Tony Bennett. The show was such a success that I thought I just might have a future as a professional singer. At that time, I was working as a care worker looking after people with different health issues. Although I liked my job and had a great relationship with the people and families he cared for, I still dreamed of singing for a living. My wife Kelly encouraged me to make a demo CD and she took it to her workplace - a hairdresser salon in Liverpool. A local restaurant manager was having his hair cut and asked who the singer was - and this led to my first ever paid show at LA BARBACOA in Crosby, July 6, 2002. Over the next few years I worked in bars and clubs working my way up to corporate events and then major cruises. I worked for P&O, Fred Olsen, Saga, Royal Carribian and last but not least the QE2.In January 2008 I made my debut at London's internationally-renowned jazz club RONNIE SCOTT'S. 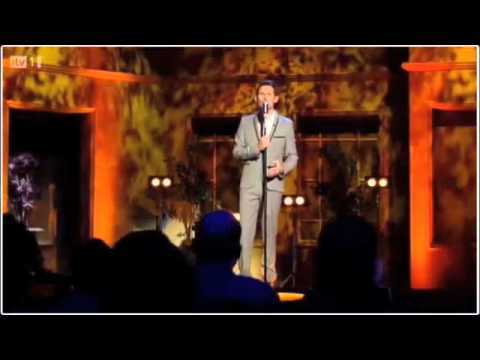 Once again it was a major success and I was given a standing ovation and great reviews from the attending press including this quote from THE TIMES: "Asa really is Britain's answer to Michael Buble” . This was followed up by a sold-out show at the LIVERPOOL PHILHARMONIC HALL in May, 2008 with nearly 2000 in attendance. The show ended with a 10 minute standing ovation. 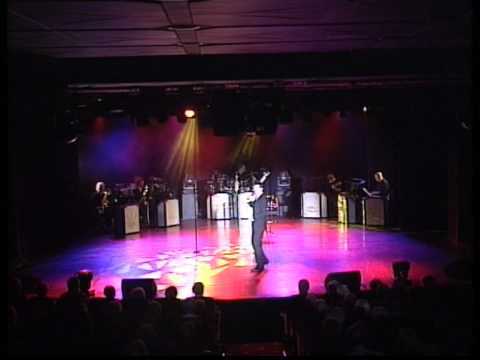 In July 2008 I played to my biggest audience so far in the LIVERPOOL ECHO ARENA singing with his full ensemble “The Danny Mannix Swing Band” to over 8000 people. Directly after the show I entertained at COLLEEN MCLOUGHLIN's hen party.